Well the eager beavers have been hard at work chipping away at the coalface over the winter and created a fresh new swathe of thingsnstuff to keep the website moving forward. Plans are well under way to take the Ghostfishing week forward and tackle the battleships in a new round of cleaning. The battleships are slightly deeper so the team will up their game and put in place the ways and means to tackle this greater challenge. Hopefully the challenges raised will test the capabilities of the BigScapaCleanUp software to the full and give the troops some meaty logistics to get thier teeth around. 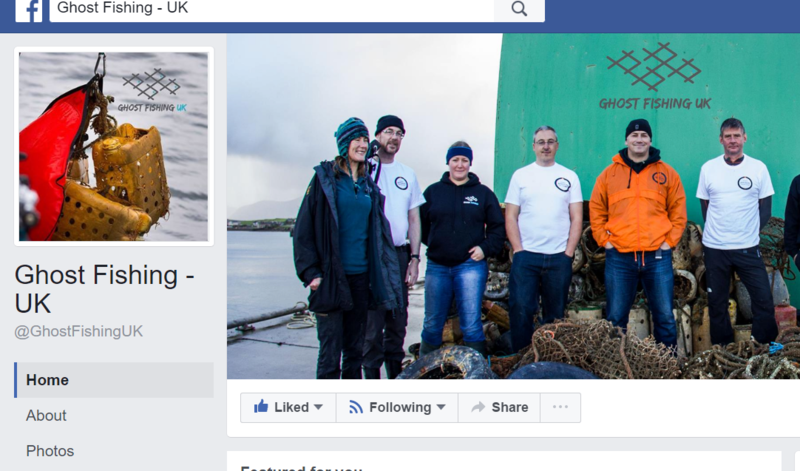 The GF troops have really consolidated their operation over the last year: Rich Walker has run with the Uk arm of Ghostfishing and started to embrace other projects around the coast.I think the whole team are really proud of how far they have come and the results achieved to date so a big congratulations all round! Bookmark this article Moving swiftly on..